Previous data obtained especially from rTMS studies indicate that right hemisphere recruitment has a limiting effect on recovery of poststroke aphasia in right handed patients by inhibiting the activation of intact perilesional areas in left hemisphere and preventing them from regaining function. 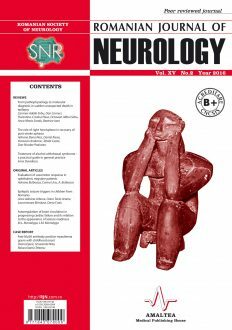 New researches bring new arguments to support the positive influence of right hemisphere on restoration of language and communication. 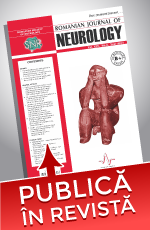 In this paper we try to review the latest evidences regarding the contribution of the right hemisphere to post-stroke aphasia recovery.